Your living room or dining room is as much a place to relax and unwind as an other room in the house. 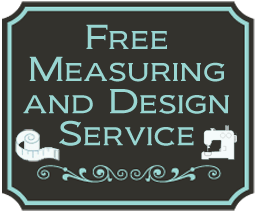 Often it will be the centre-piece room in your home so, naturally, receives the greatest attention when it comes to creating a look and feel that reflects your aspirations and way of living. 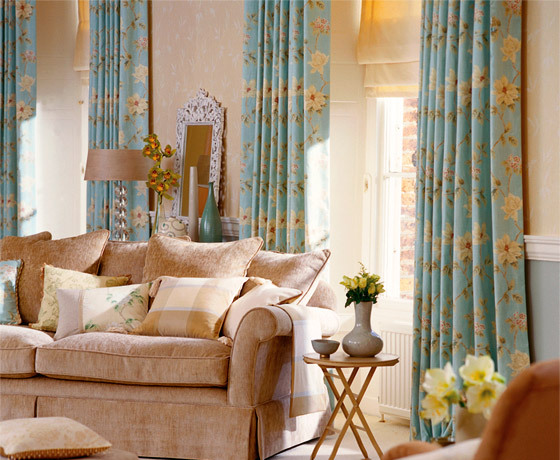 Traditionally, the choice of window coverings was dictated by matching matching curtains to your decor. Nowadays, with a wide selection of luxurious blinds available at competitive prices you have much more choice at your disposal. 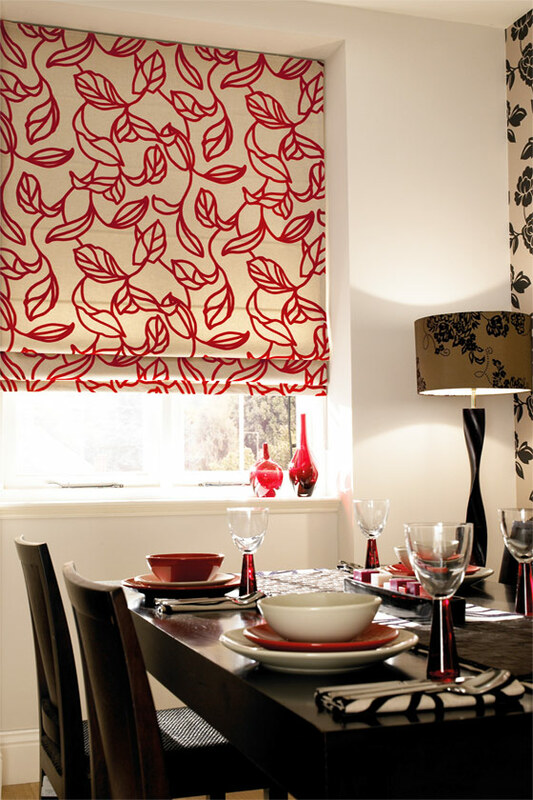 The first thing to decide when thinking about your choice of blinds is how you will be using the living room. 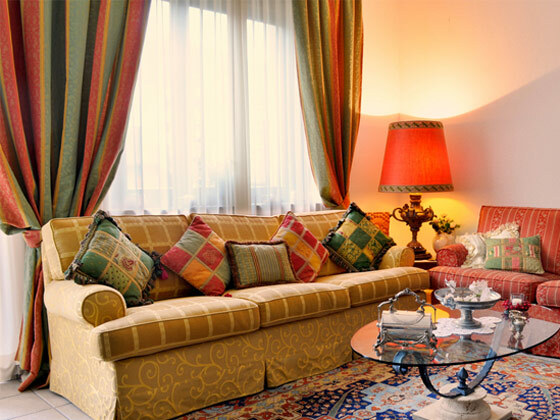 Perhaps you crave to create a room which is your retreat, where you can relax and unwind. Or maybe you do a lot of entertaining and want to create a formal dining room or lounge which creates an opulent style you can be proud of. Blinds provide an ideal way to enhance the overall look you are aiming for, whether this is through luxurious roman blinds or opting for simplicity with stylish wood venetian or vertical blinds. With modern homes there is a greater trend to combine living room and dining room into a single space. Even if you living and dining space are separate it is important to understand how the window space is used and how it interacts with other rooms in the house. 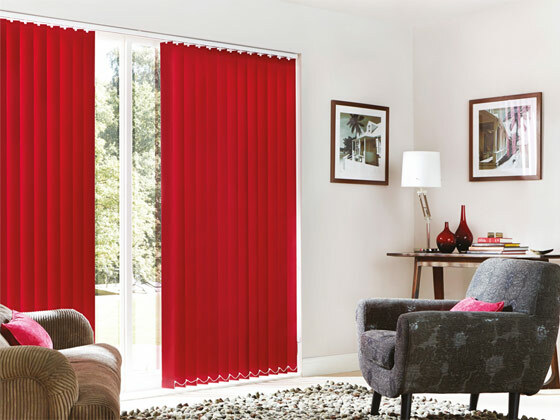 For example, vertical blinds provide an easy to maintain, no-fuss solution to creating a break between your living area and patio or outside and are ideal for light, airy rooms. 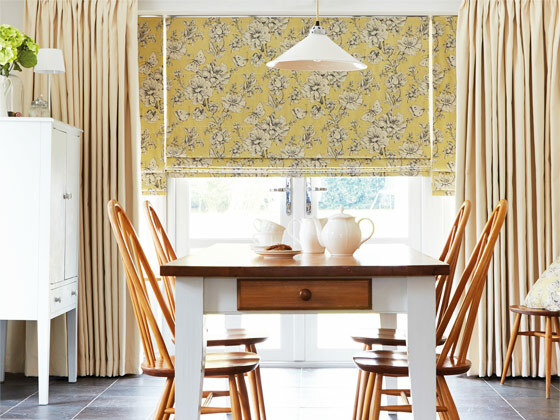 We offer a wide range of blinds for all styles of room and uses, from Roman Blinds for coordinating with curtains to wood and metal venetian blinds or vertical blinds, offering the ultimate in practical utility.